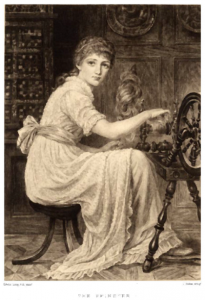 Handspinning is the art of twisting fiber, fleece, or roving of wool, silk, alpaca, angora, mohair, flax, etc. 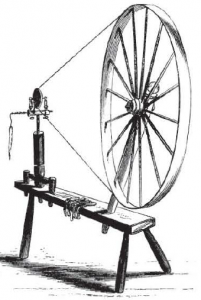 into a continuous thread by using a spinning wheel or drop spindle. The thread is spun thick or thin, plied or un-plied, and can later be dyed or left natural. 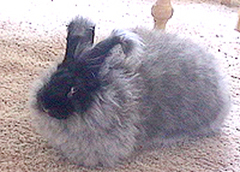 Handspun yarn is used for knitting, and weaving projects. 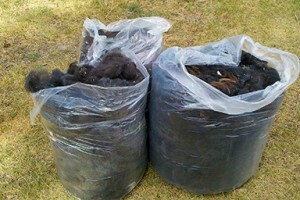 You can also use unspun fiber for knitting, weaving and felting. Here you will find all the information you need to teach yourself the art of handspinning yarn. Our web site includes several video demonstrations to assist you in learning various handspinning techniques, along with articles of helpful information. Like many art forms, handspinning is done in a variety of ways, which makes it so exciting. What you learn from our site is our approach and what we’ve learned along the way. It is so refreshing to see handspinning beginning to break away from tradition and move into a more contemporary direction. Therefore, we also include these contemporary approaches on the site. Whether you take the traditional or contemporary approach, our goal is to share with you the joy in handspinning fiber into yarn. Photo courtesy of Louet N.A. “TIE DYEING Yarn & Fiber” is a fiber artist’s dream come true. 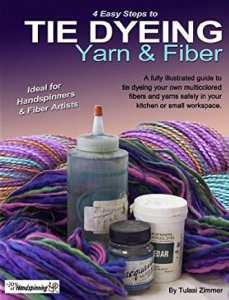 Everything you need to know to produce high quality multicolored fiber and yarn for your own fiber projects or to sell. This easy to follow guide will have you producing beautiful yarns instantly. 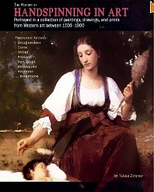 A collection of paintings, drawings, and prints from Western art illustrating the occupation of spinning fiber into yarn on a spinning wheel and drop spindle. Includes the evolution of handspinning between 1500-1900 and a brief description about the art work and additional comments about handspinning methods and techniques.